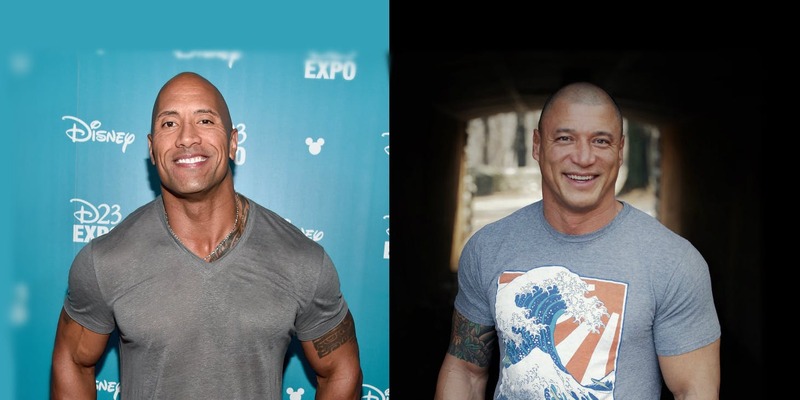 Even the biggest and strongest of actors have a stunt double when it comes to filming in Hollywood, so when ‘The Rock’ Dwayne Johnson needs someone to take the bumps and bruises, former mixed martial artist Myles Humphus gets the call. The 39-year old, 250-pound man with a 6’3″ frame grew up in Georgia where he played football and attended military school. He eventually made his way north and was living in a van when he turned to fighting. There are conflicting reports as to what his actual amateur mixed martial arts record truly is. Tapology states that Humphus lost his Ring of Combat fight to Dan Martin via KO in New Jersey in 2011, while Sherdog has it listed as a victory in favor of the stunt man. Then MixedMartialArts.com also has the fight listed as a loss for Humphus, but then includes a fight that the two previous sites did not include; a 20-second TKO win over Cristian Collazos at 4th New Jersey KAPMMA Amateur Championships in 2010. Humphus was spotted by Hollywood stunt coordinator Doug Crosby during his days as a mixed martial artist and from there things just took off, leading to roles on Saturday Night Live, and then eventually movies. 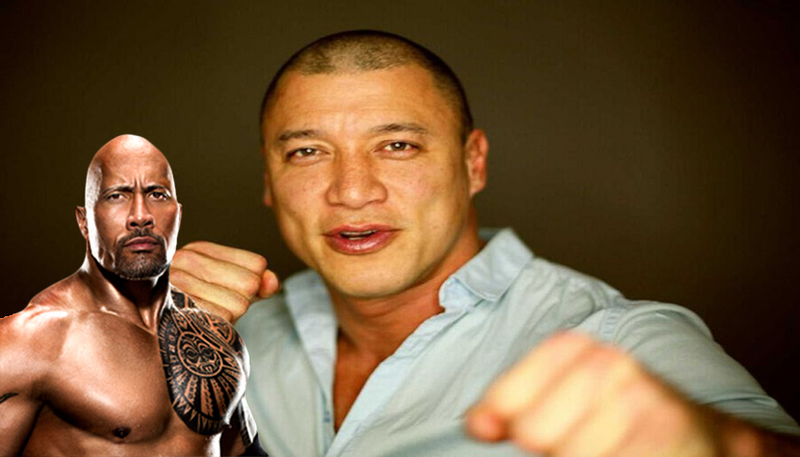 He has earlier worked as a stunt double for The Rock in movies like ‘Hercules’, ‘Furious 7′ and HBO’s ‘Ballers’.